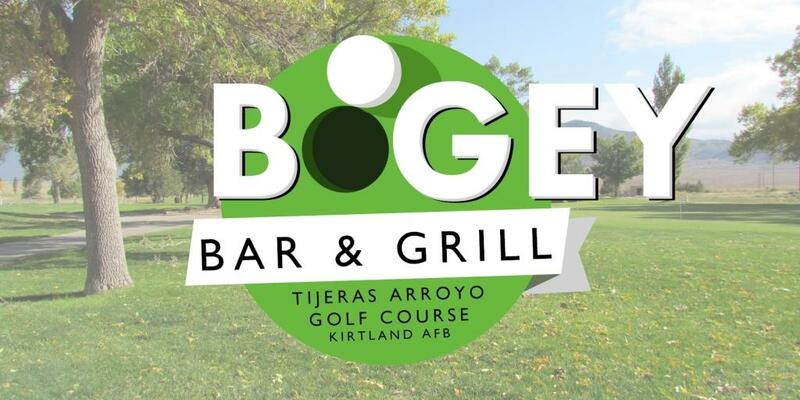 Welcome to Tijeras Arroyo Golf Courses Bogey Bar and Grille! We're excited that you have chosen to dine with us today. Take a moment to look through our menu and see what looks tasty to you. Enjoy! Open Daily, 7 a.m. to 2 p.m.